Alvar Aalto created his notable Savoy Vase in 1939 and since then the beautiful curved glass has captured attention for over 70 years. 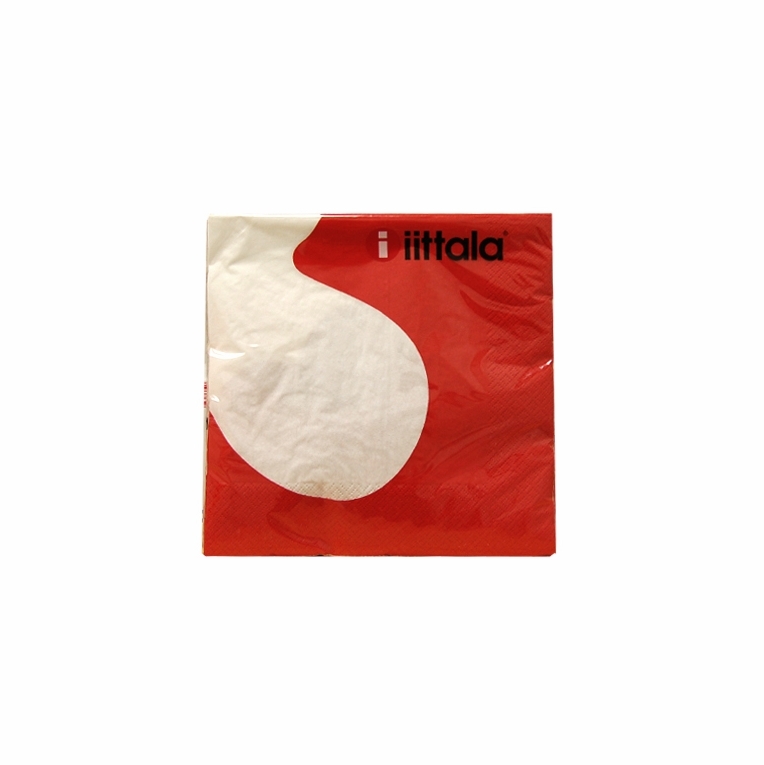 In celebration of his beautiful design, the iittala Aalto Red/White Dinner Napkins bring refinement to any meal. Conveniently made of paper, these napkins can be easily tossed to make after dinner clean-up a snap. Sold in 3 packages of 20; 60 napkins in total! Please note: The iittala logo is on the packaging, not on the napkins.